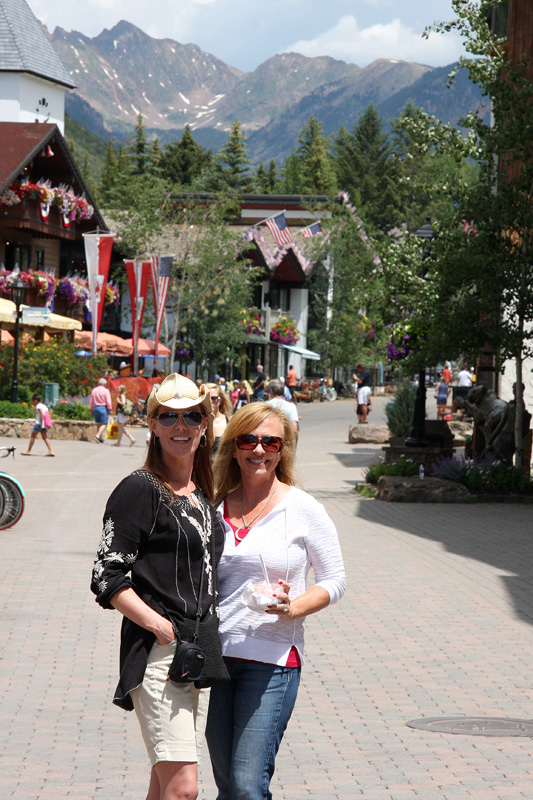 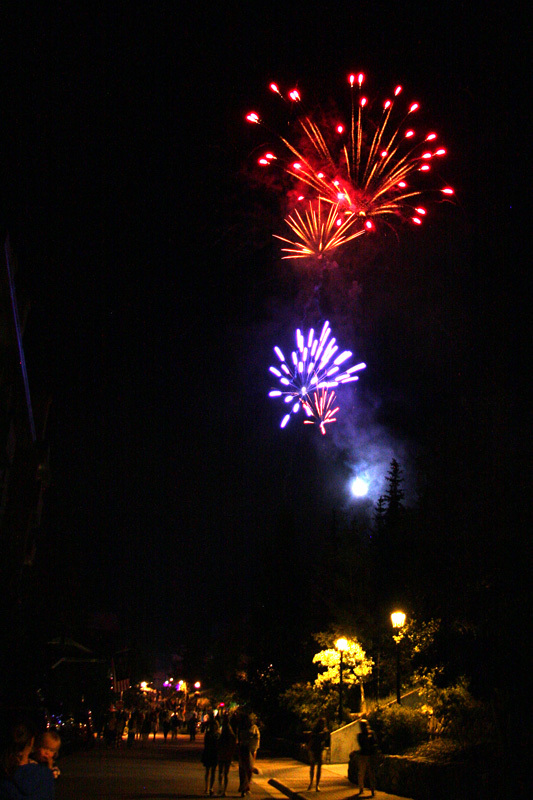 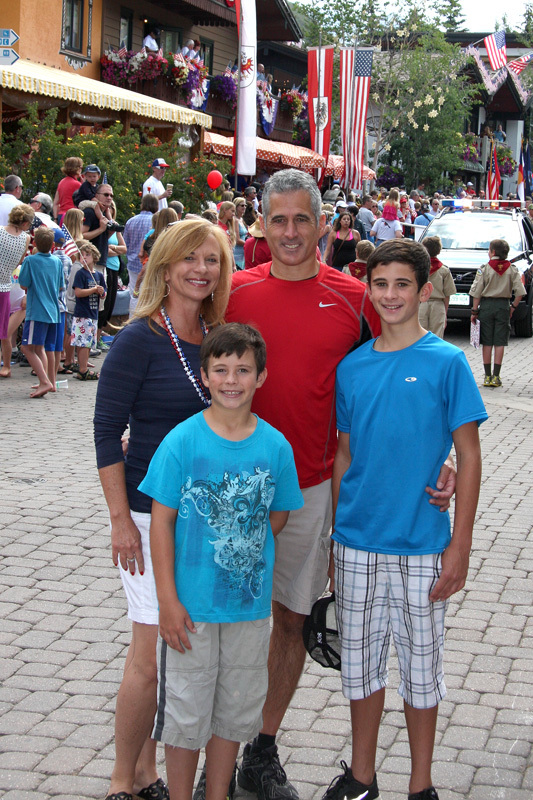 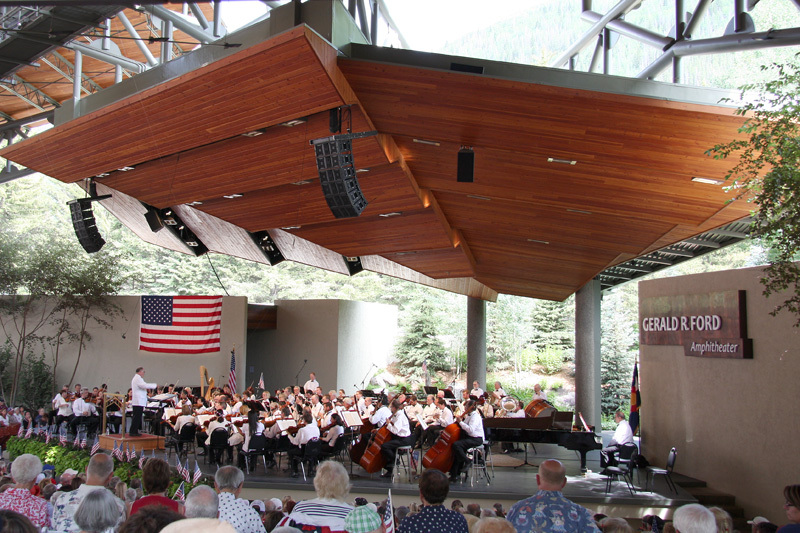 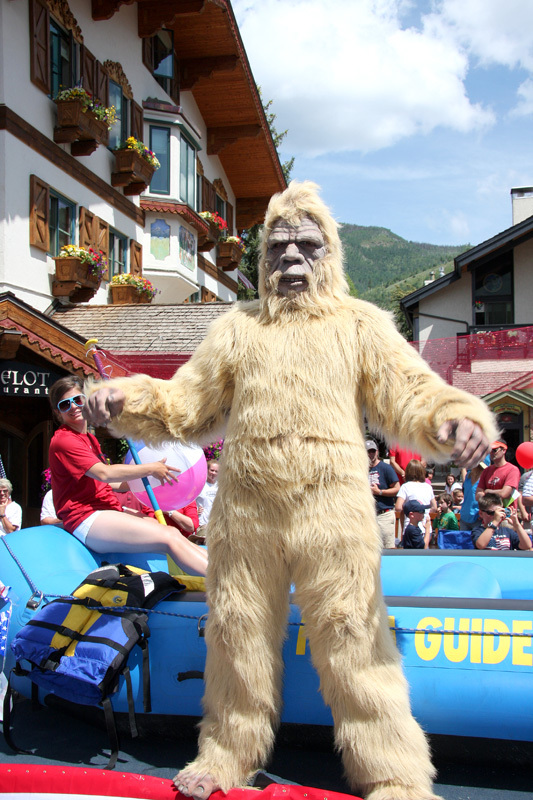 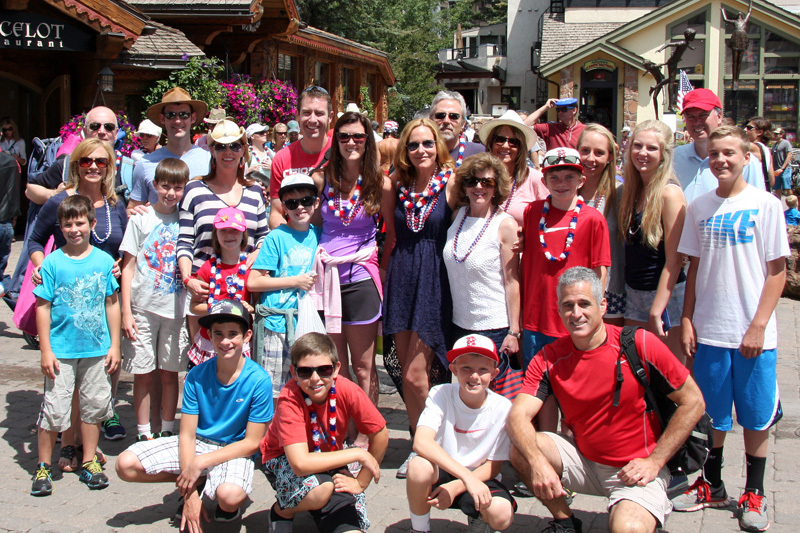 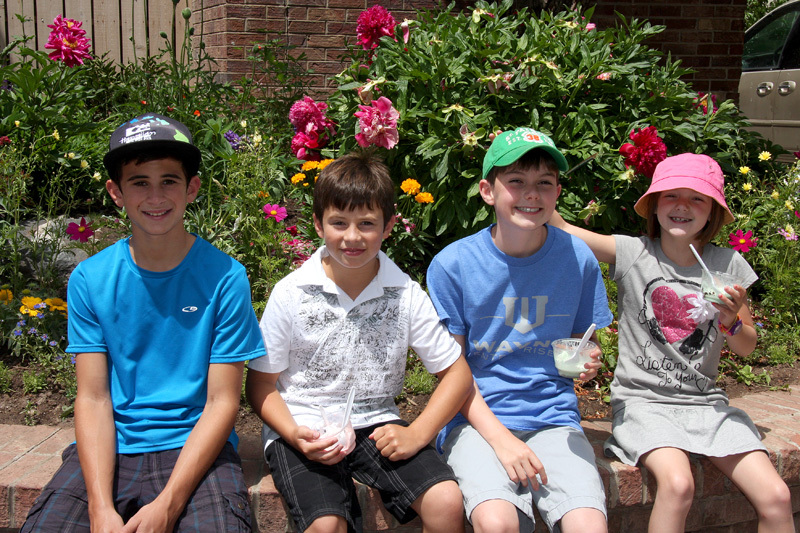 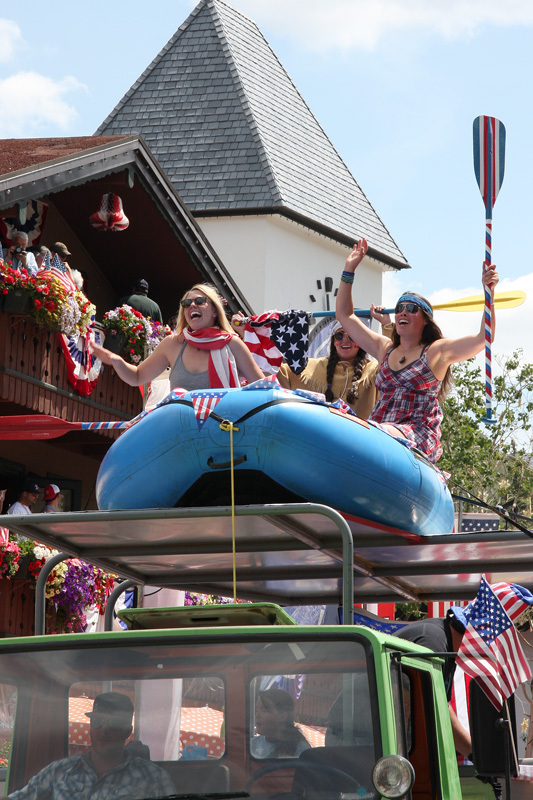 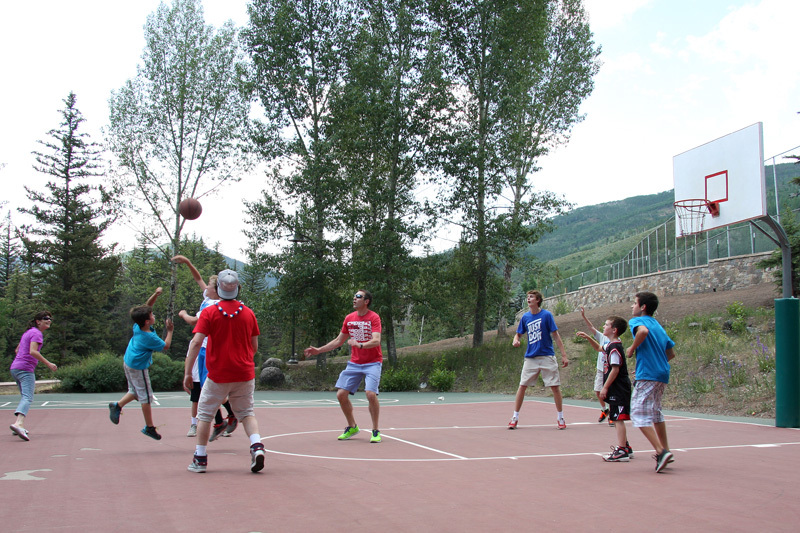 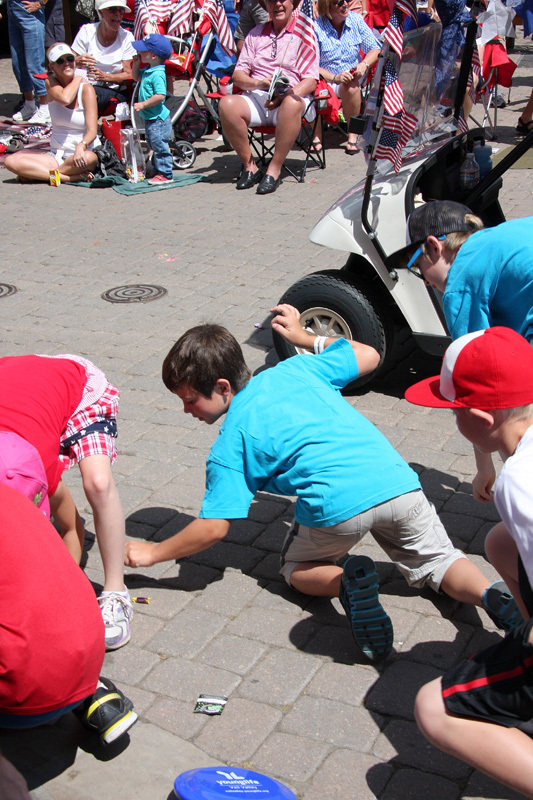 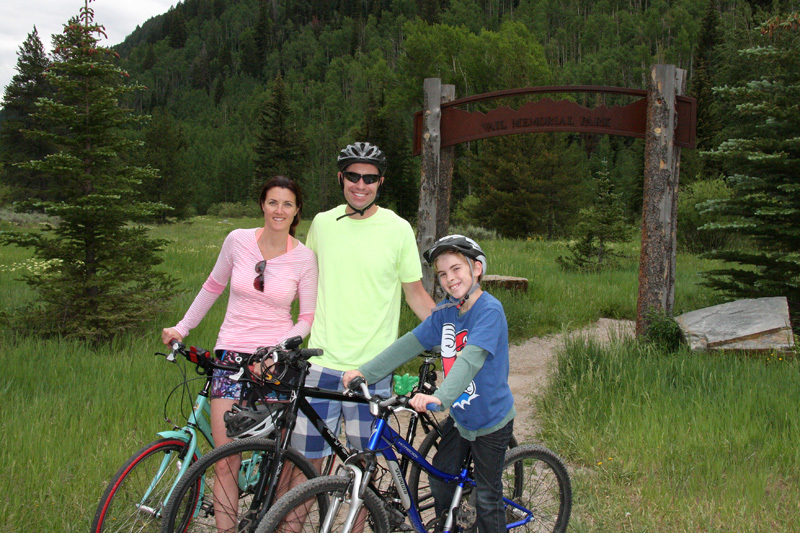 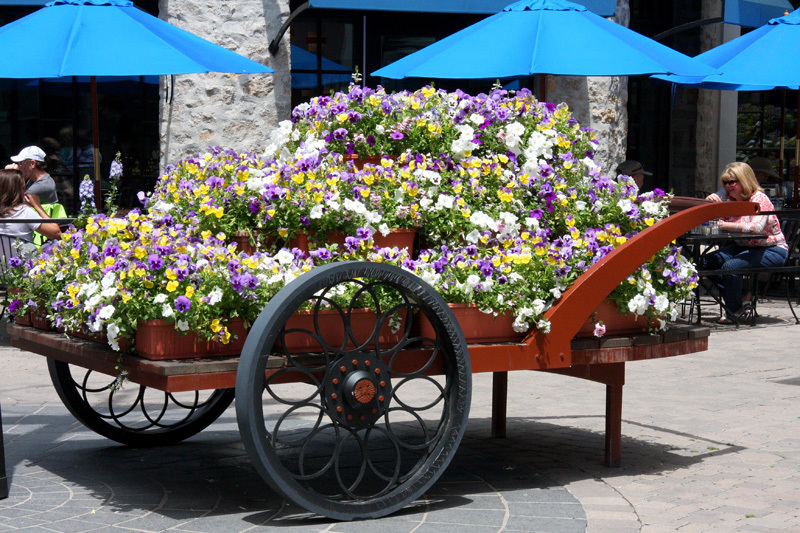 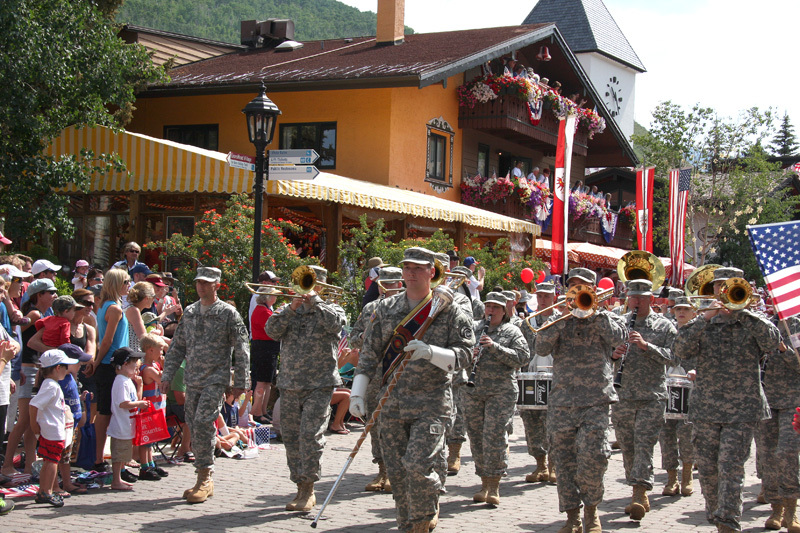 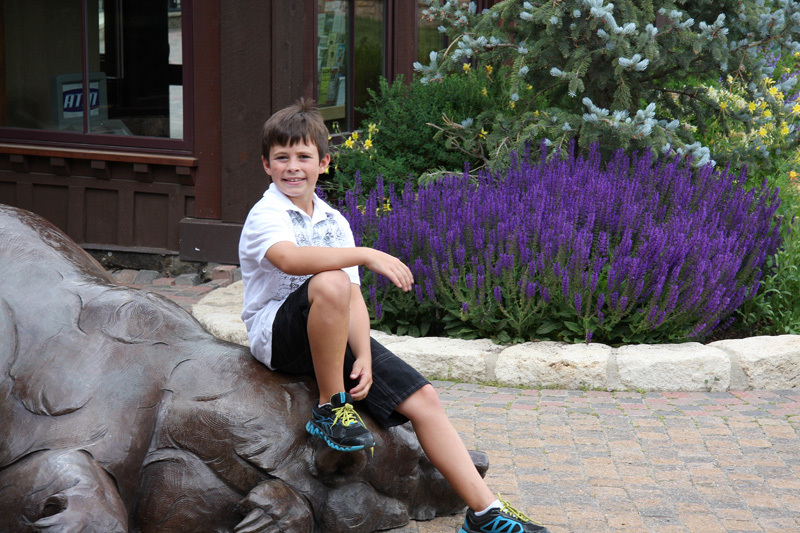 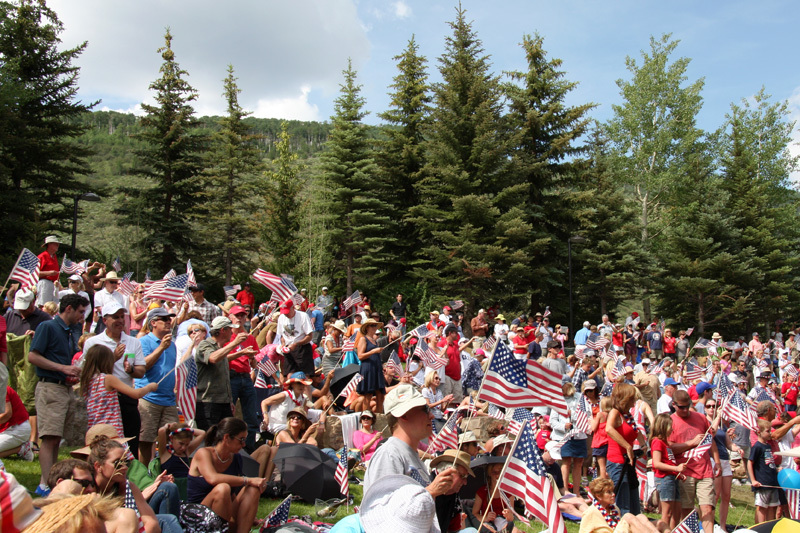 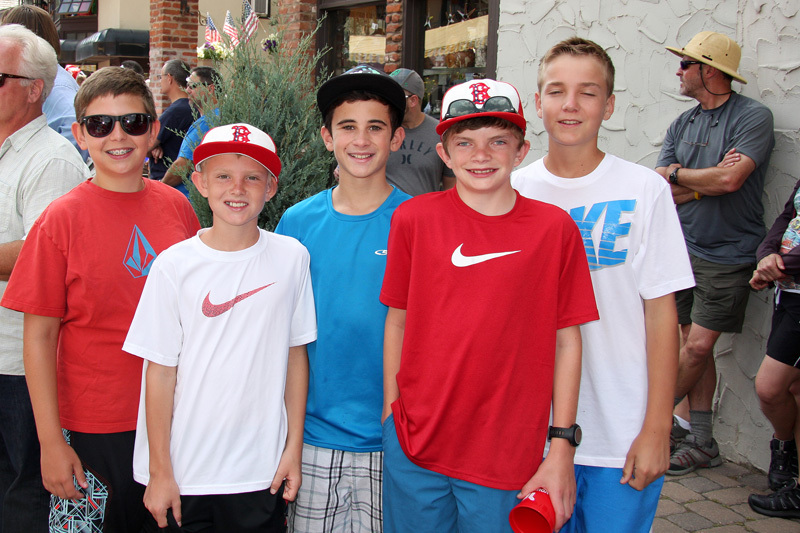 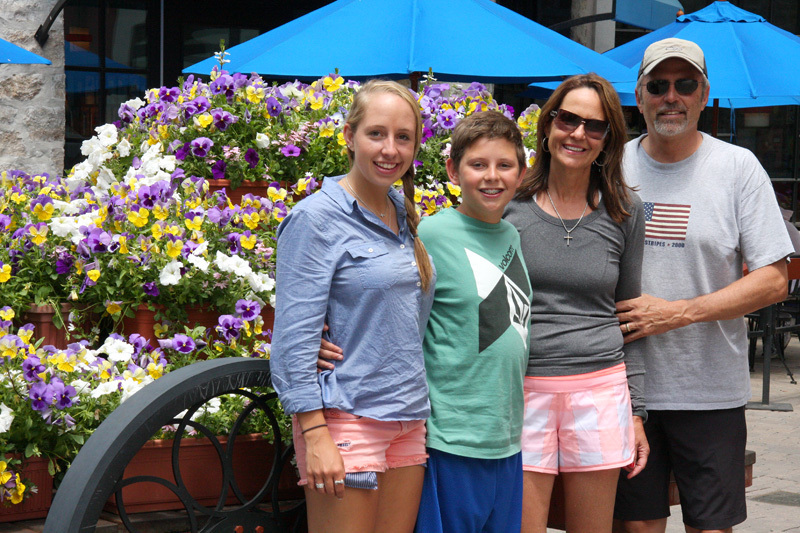 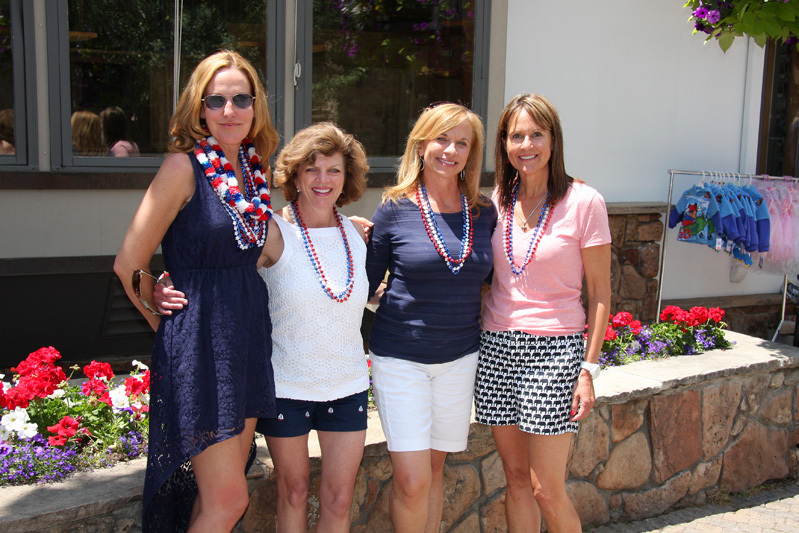 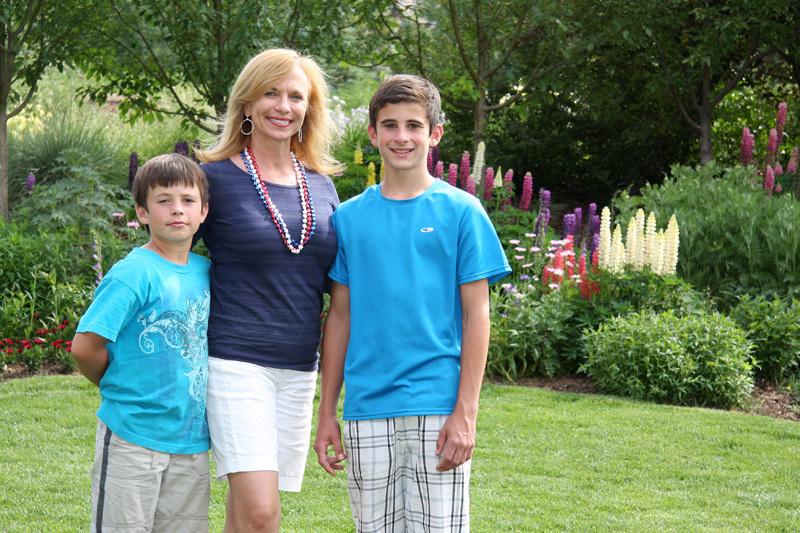 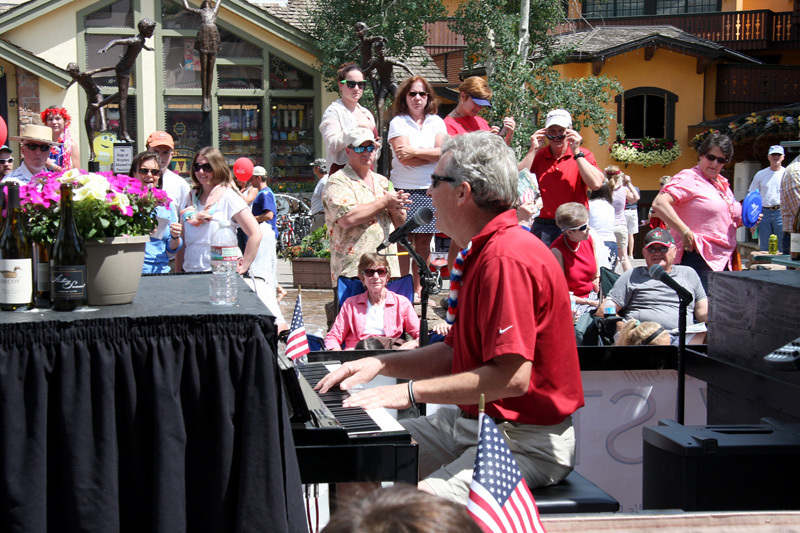 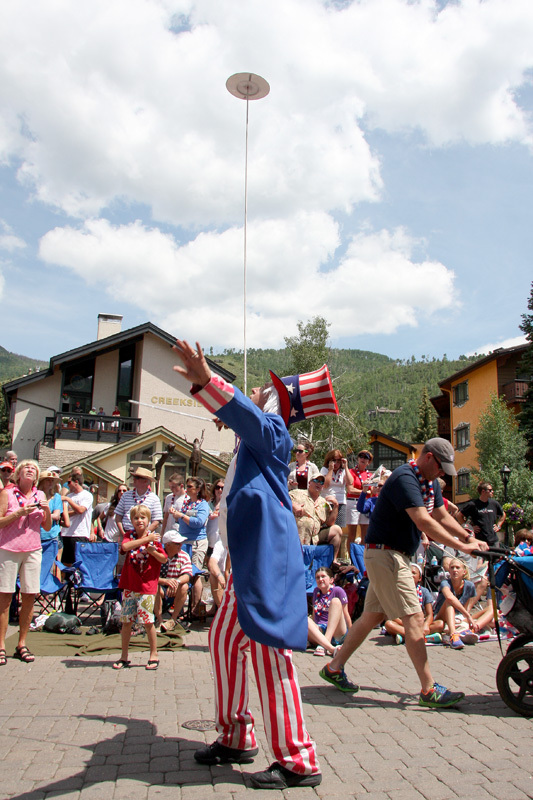 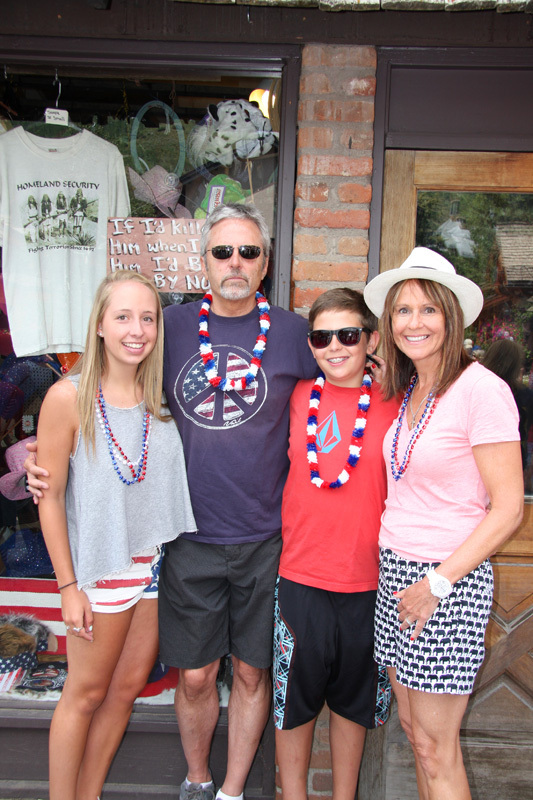 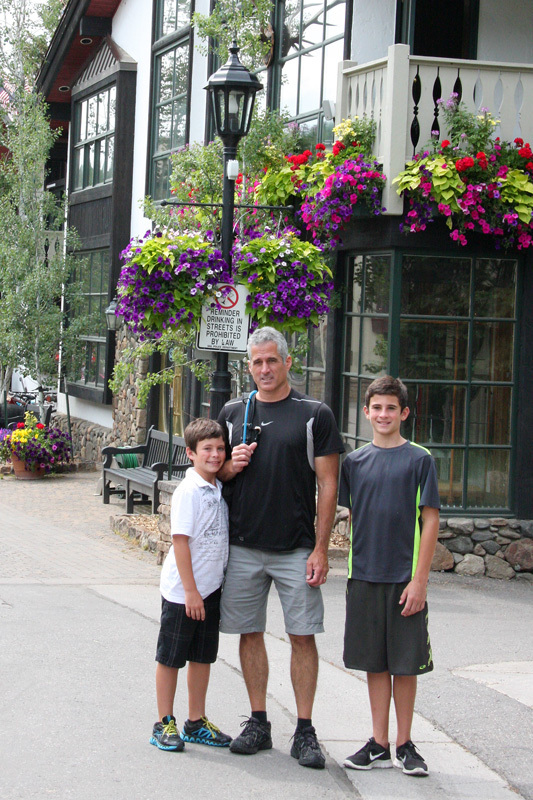 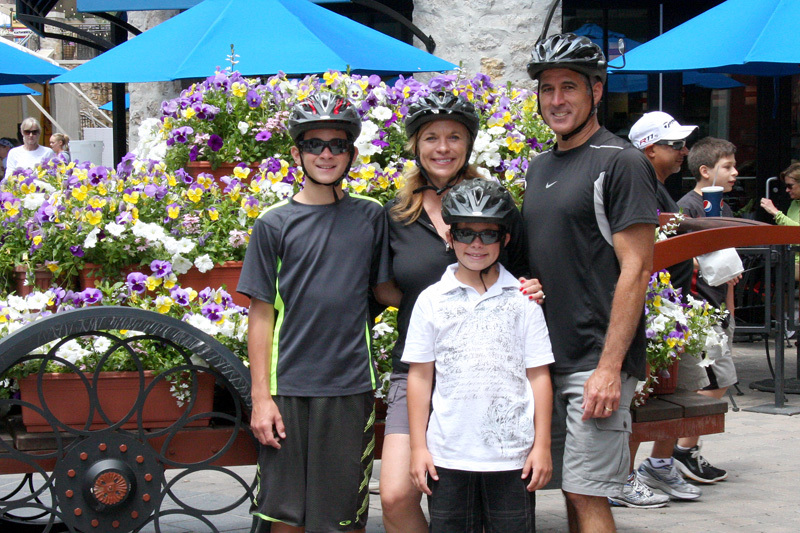 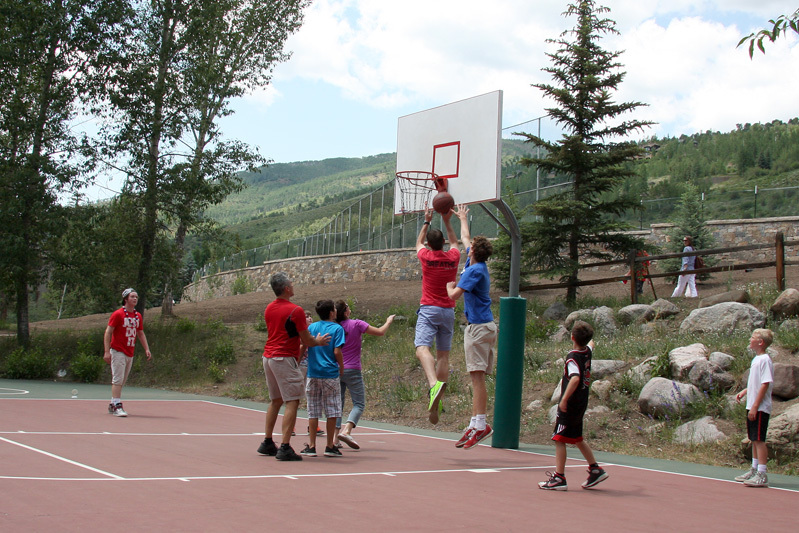 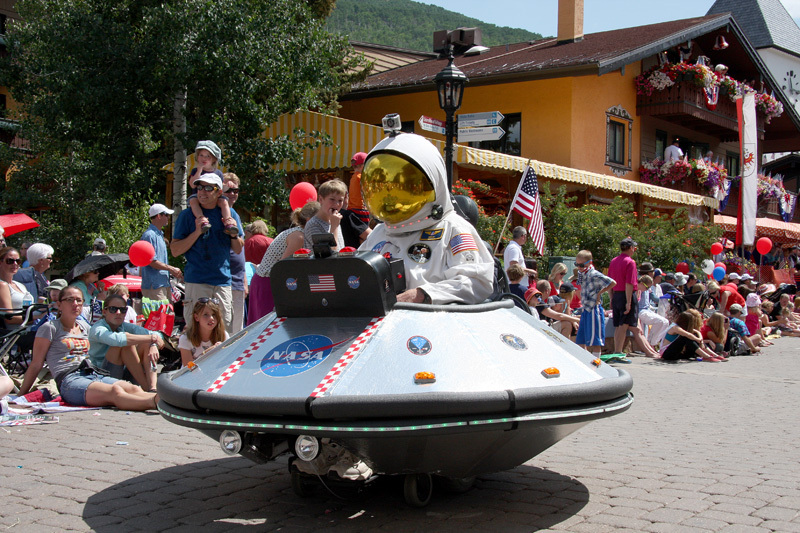 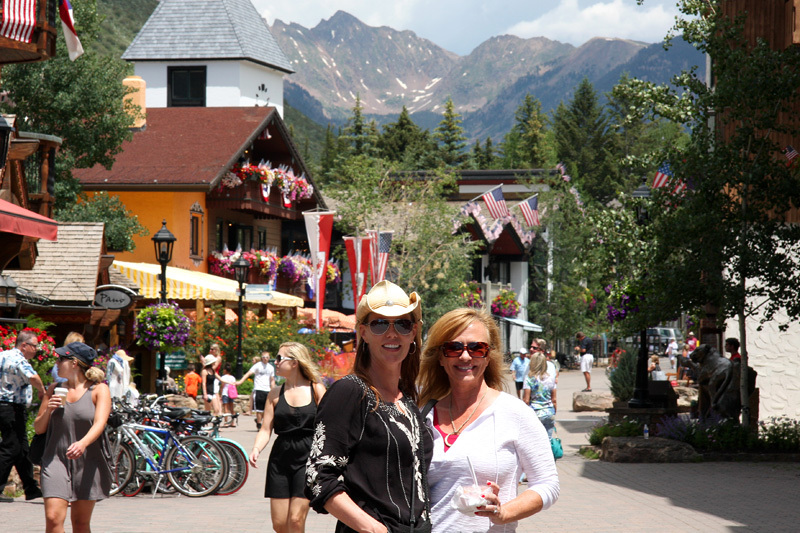 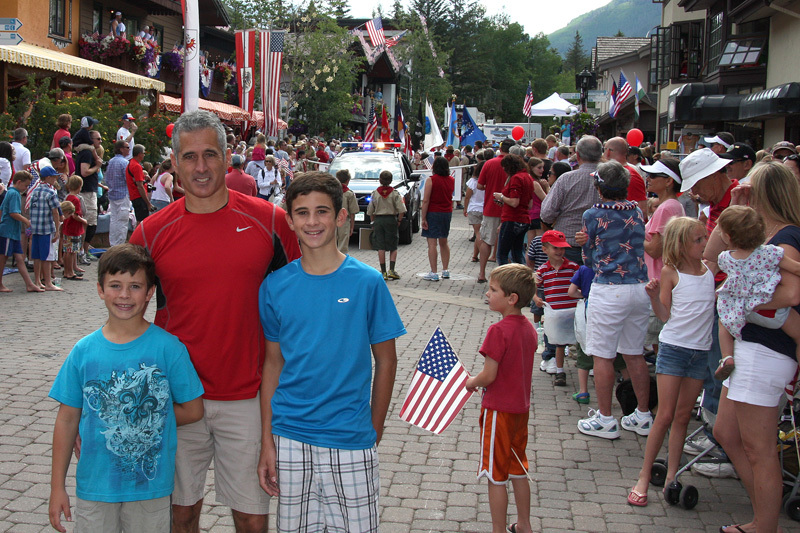 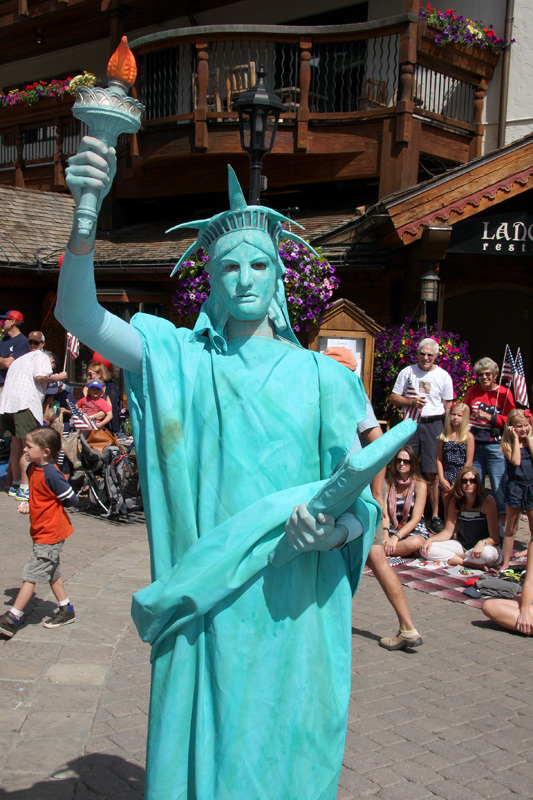 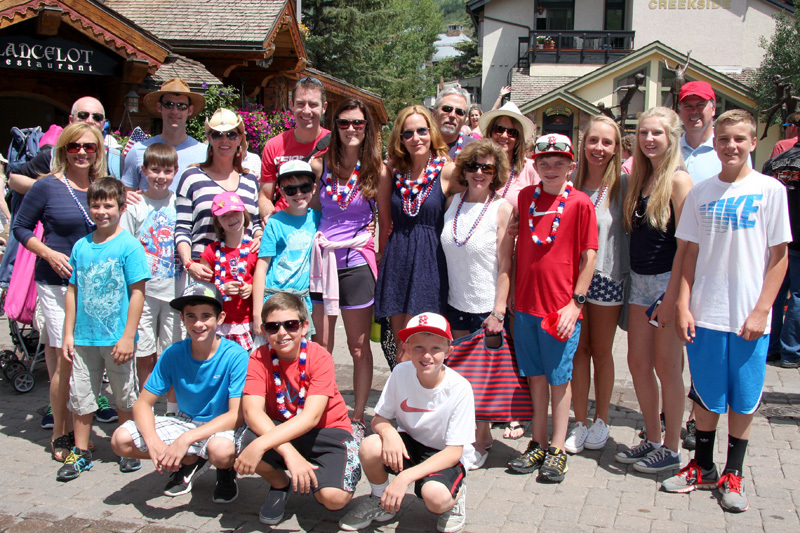 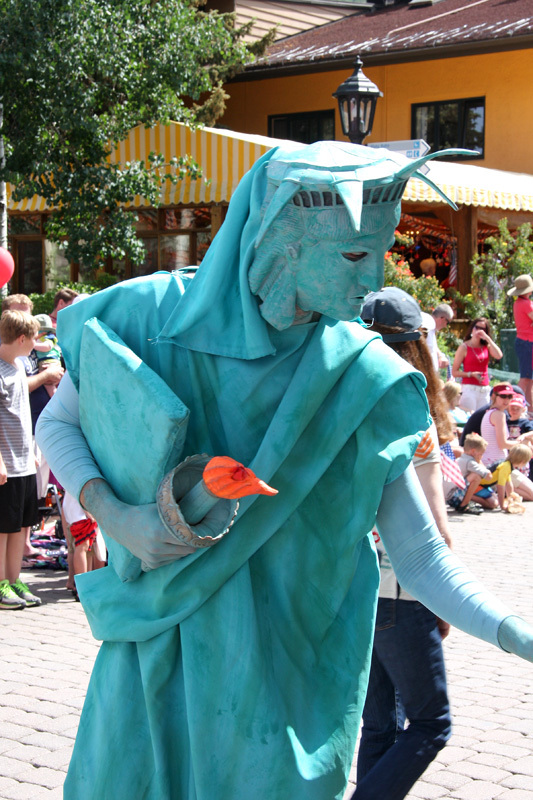 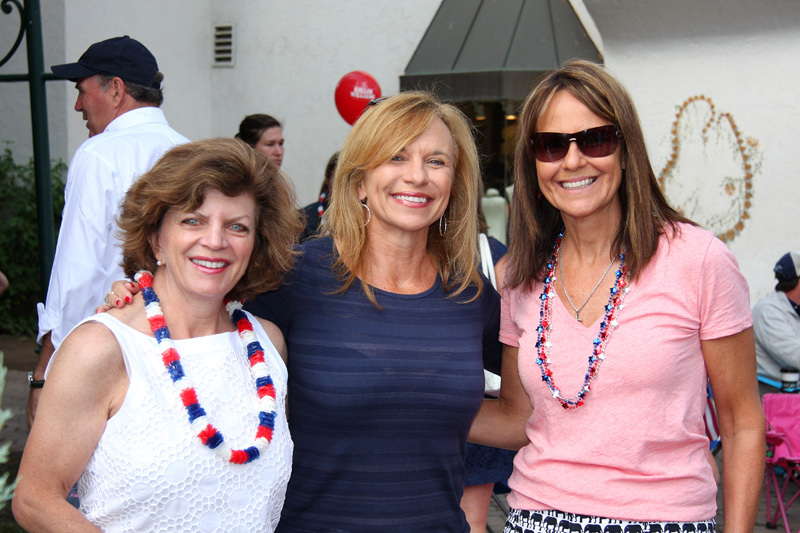 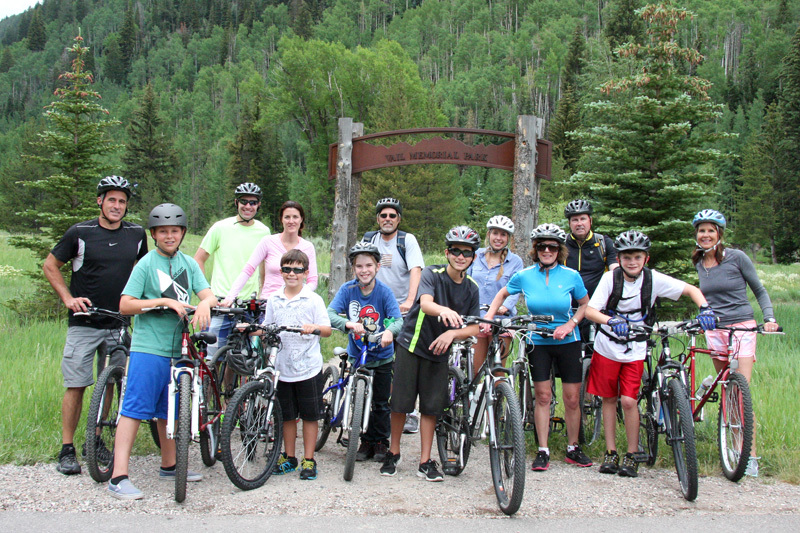 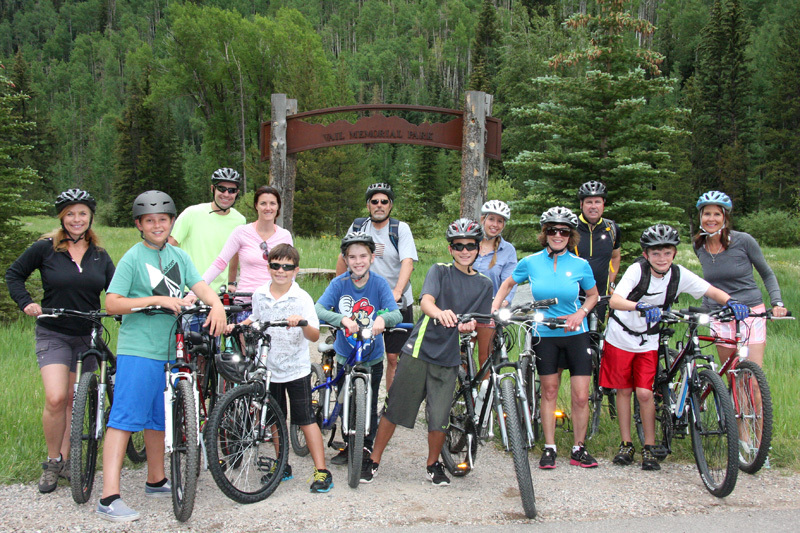 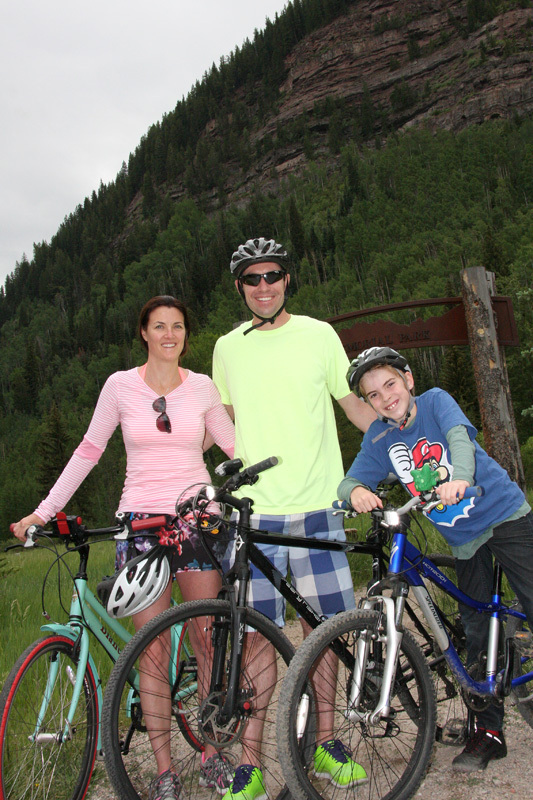 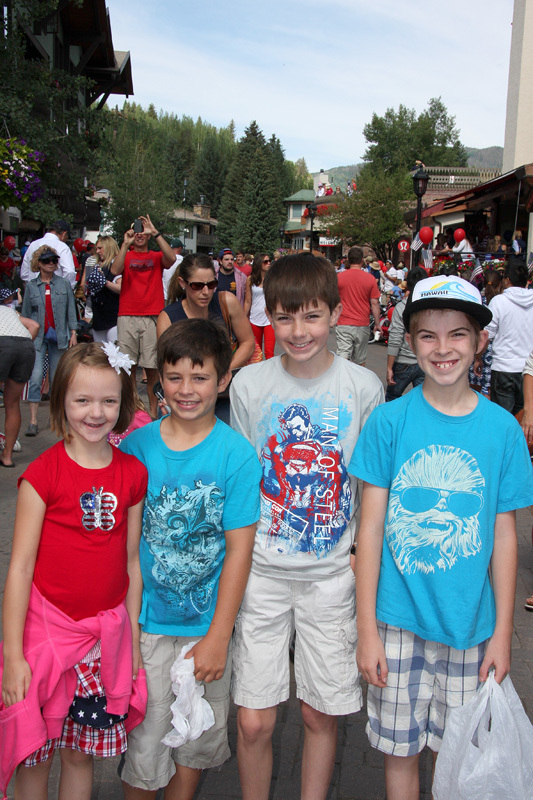 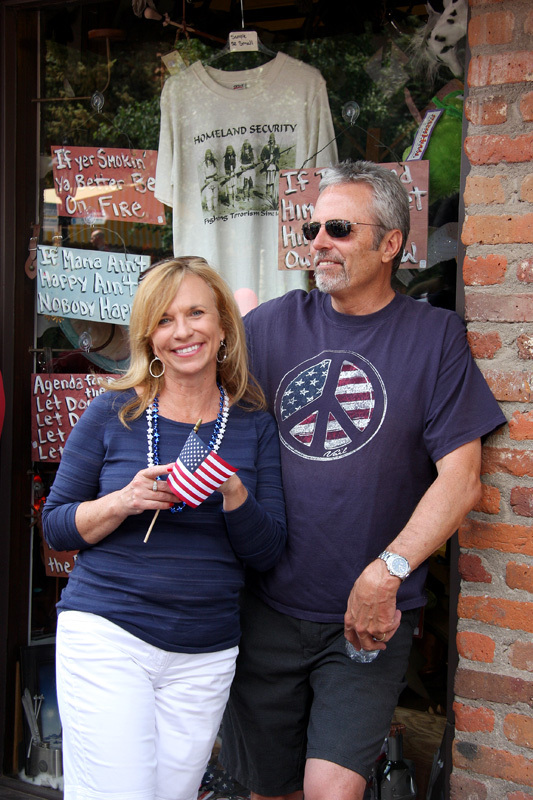 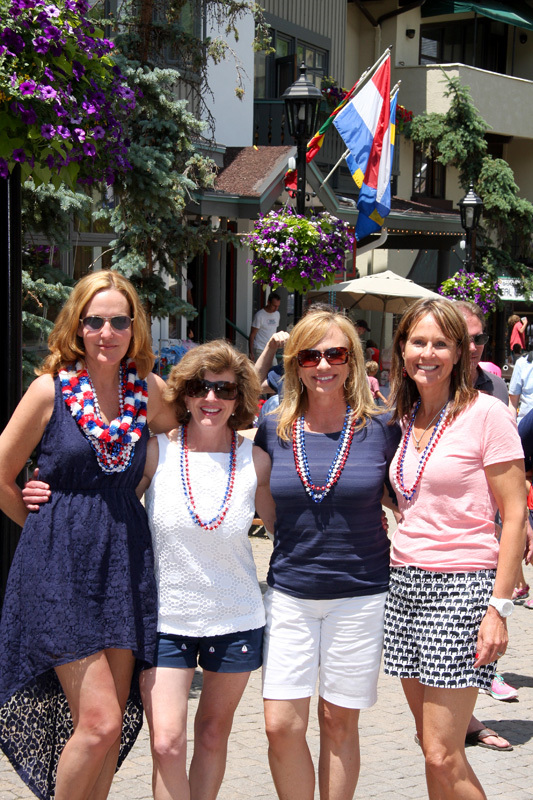 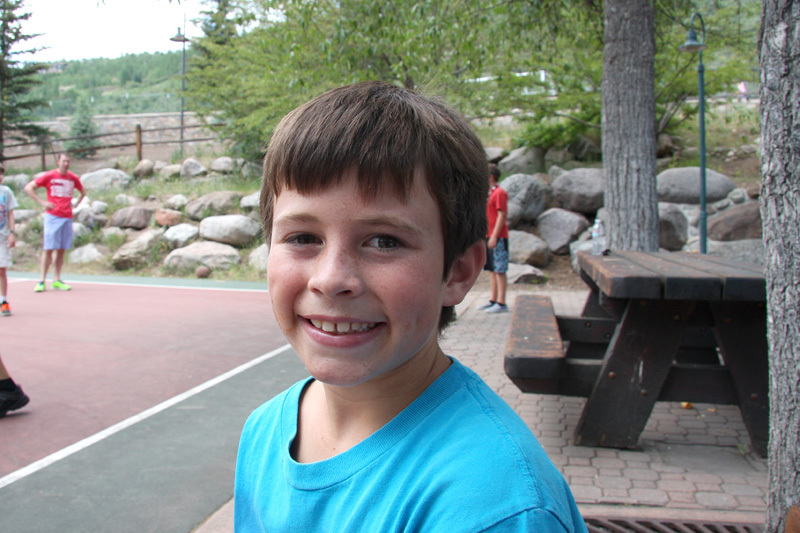 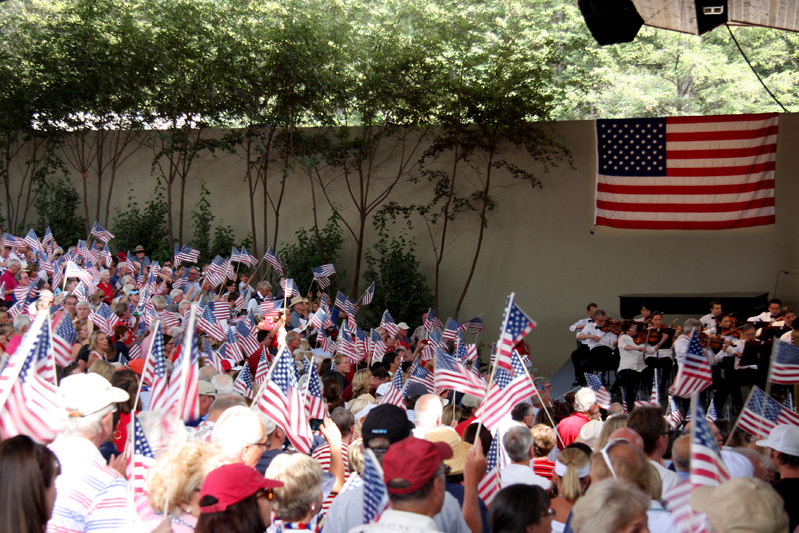 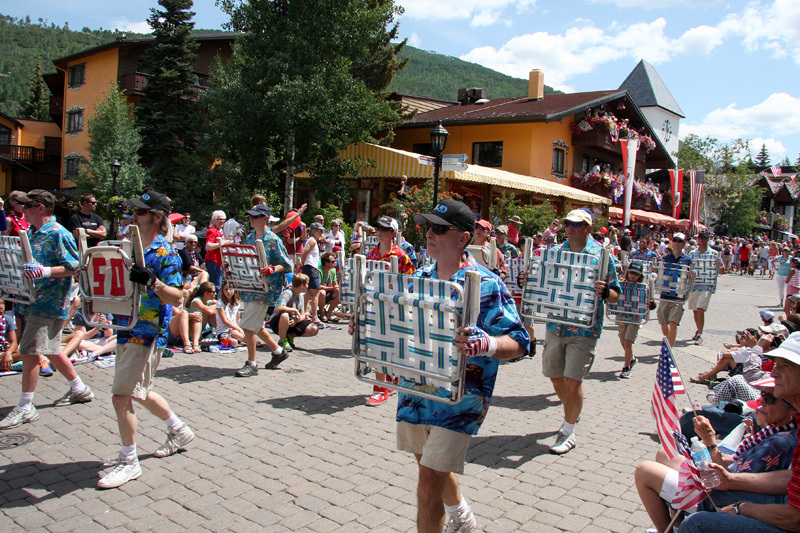 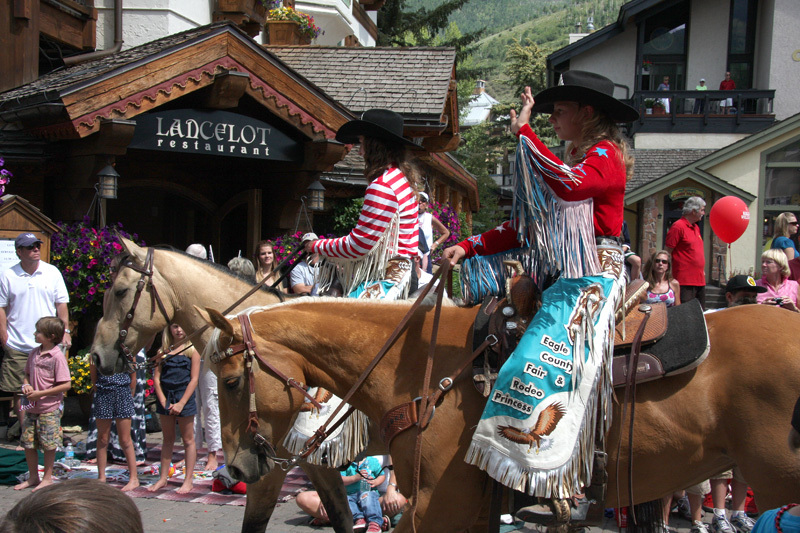 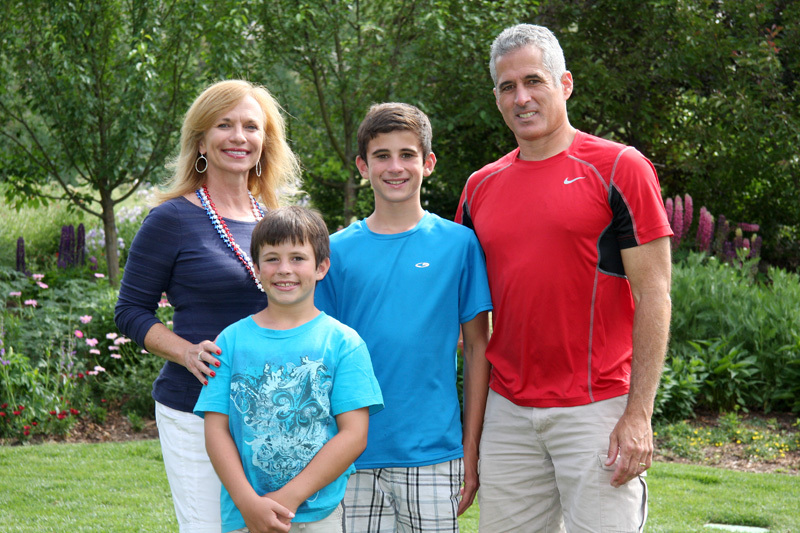 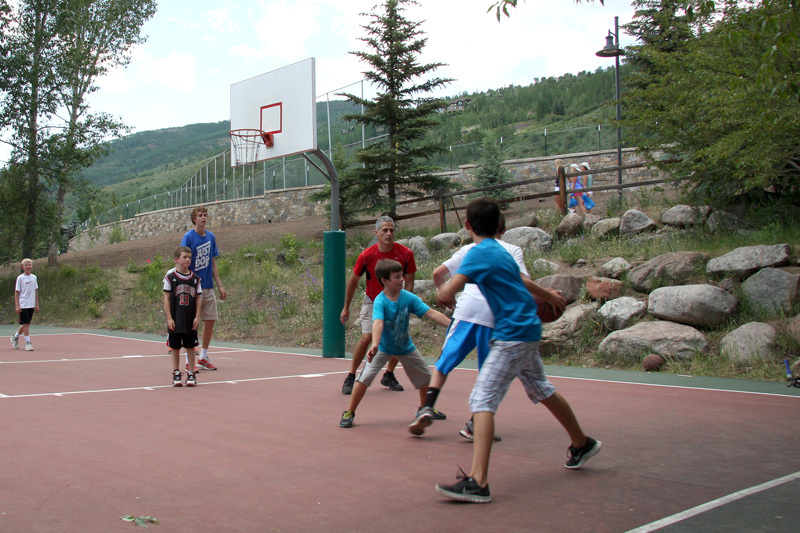 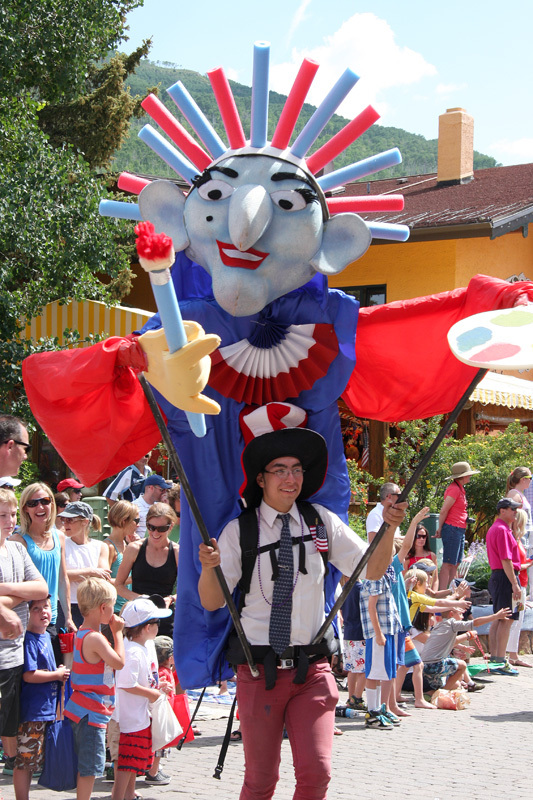 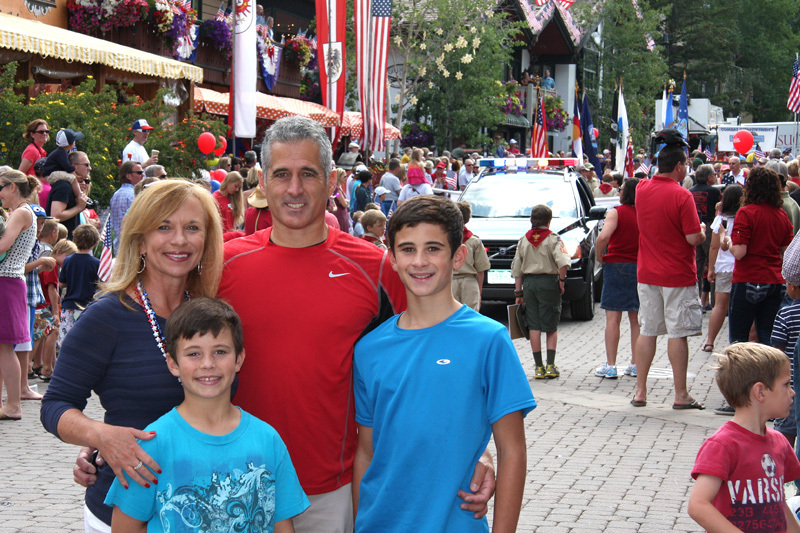 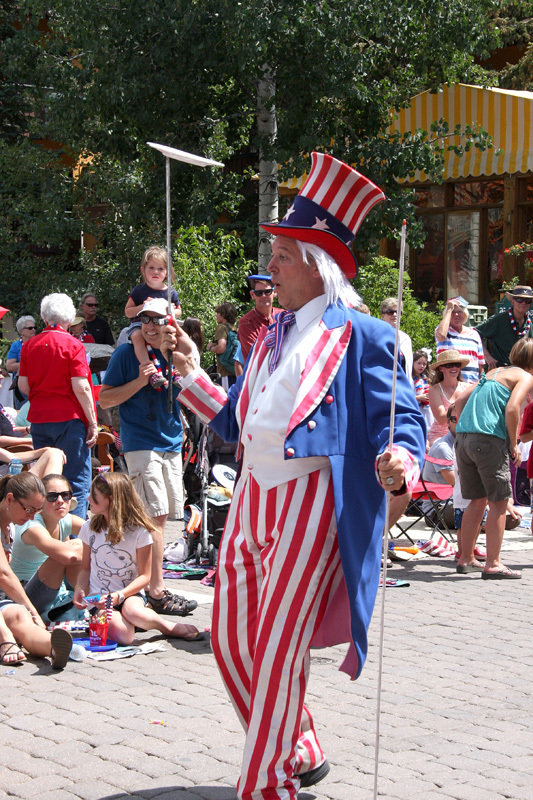 Another Fourth of July in Vail taking in the America Days festivities and enjoying the Rocky Mountains. 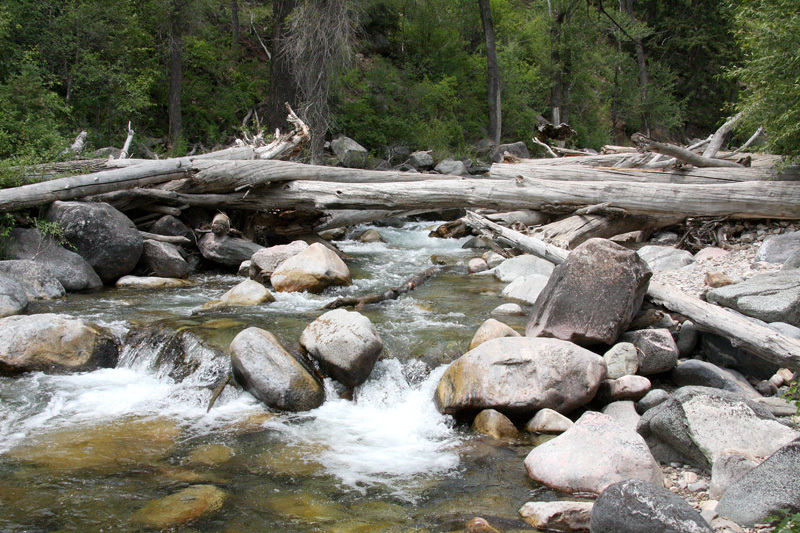 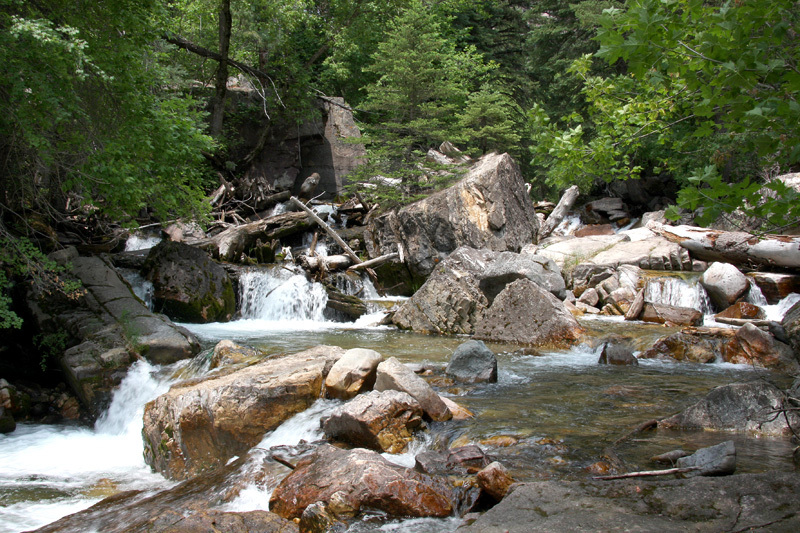 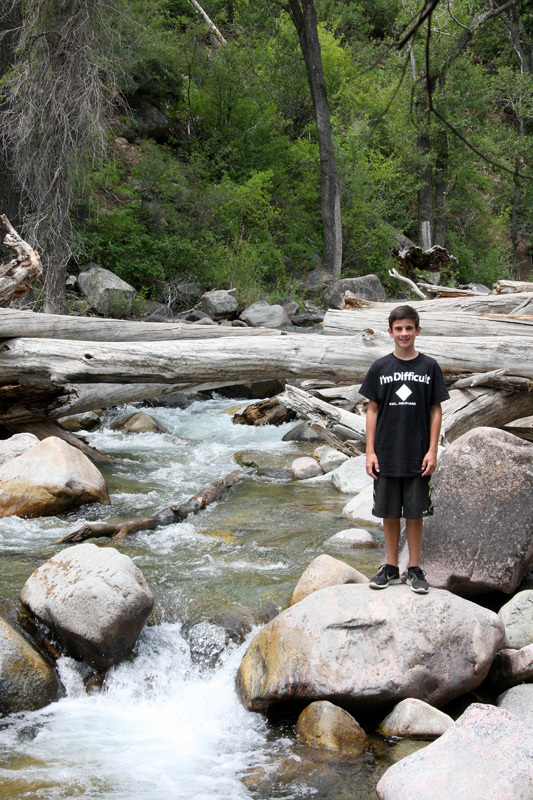 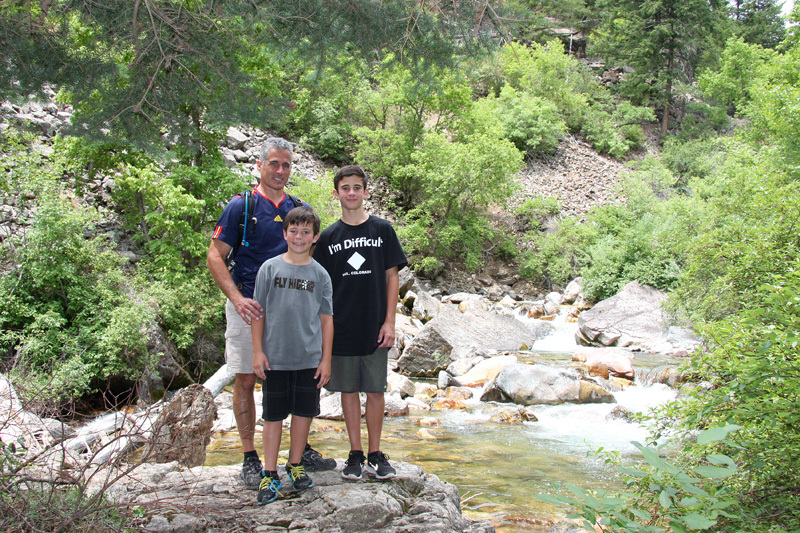 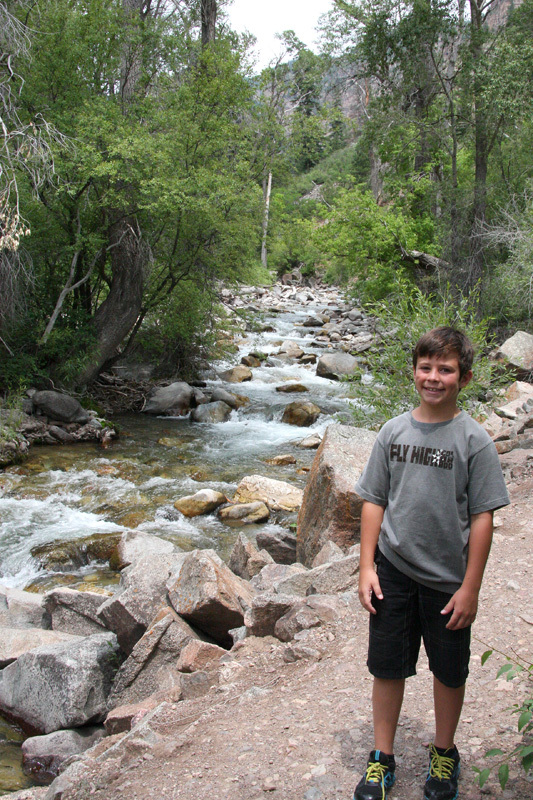 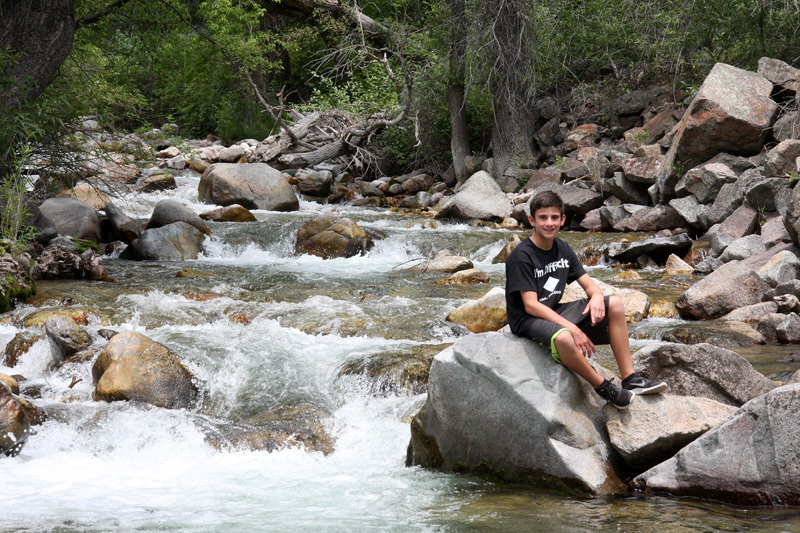 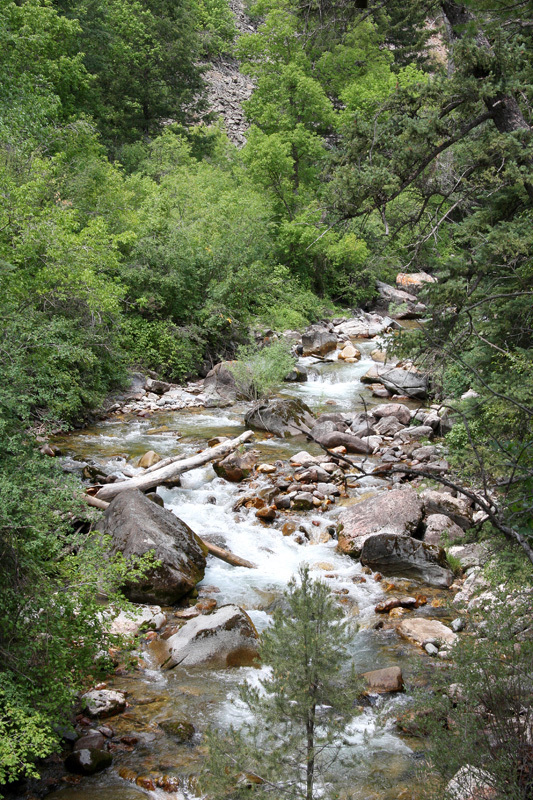 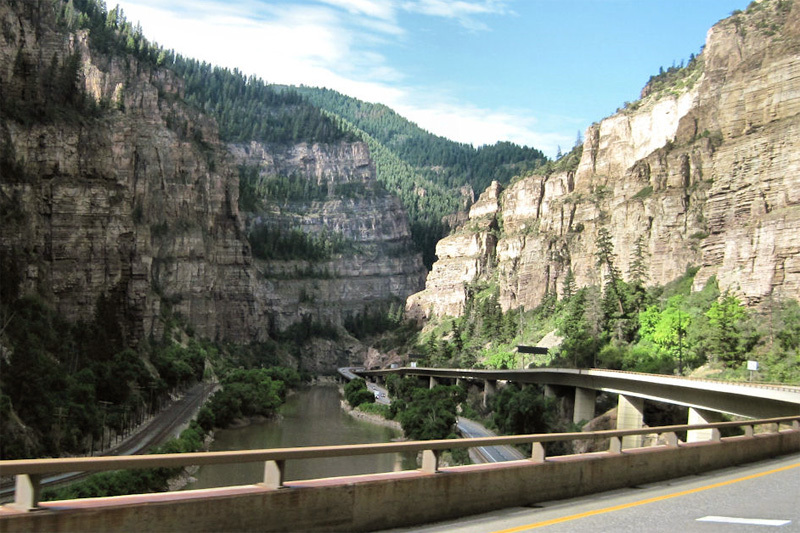 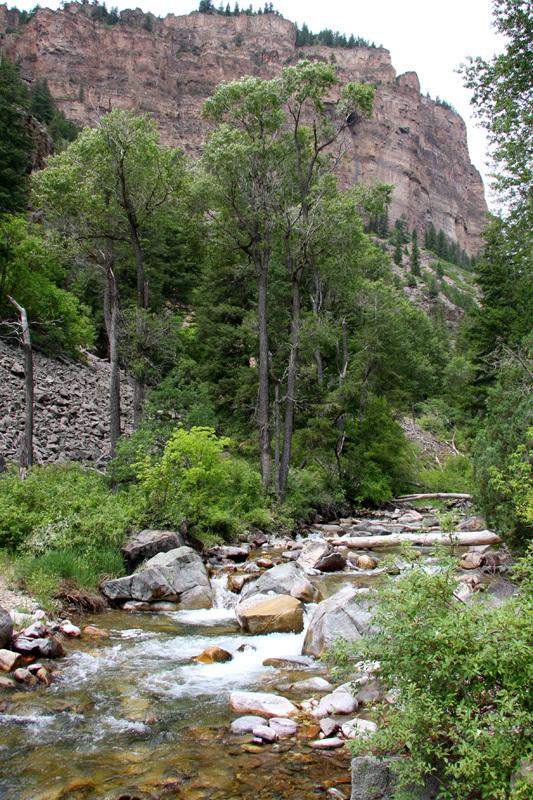 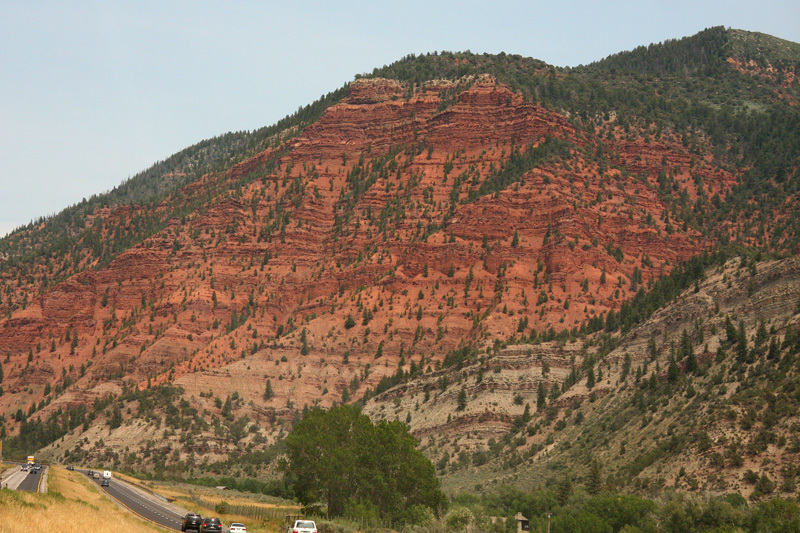 A quick hike along Grizzly Creek in Glenwood Canyon. 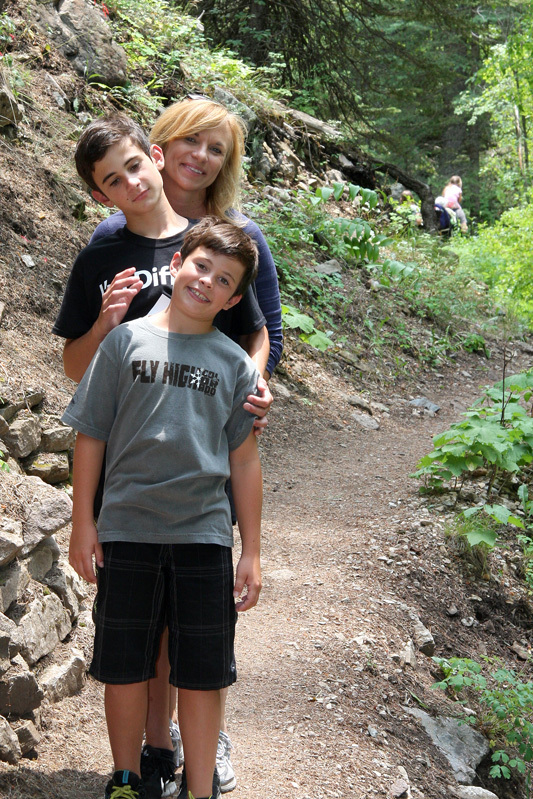 We were hoping to hike up to Hanging Lake, but it is nearly impossible to get in on a Holiday weekend day. 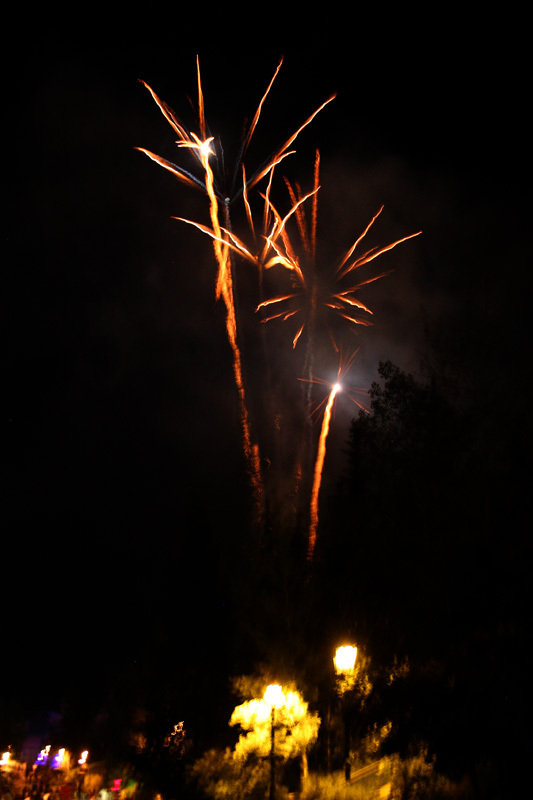 Maybe next time.